Provide funding for local workers, employing them in evangelism for a fraction of the cost it would take to send an evangelist from North America. 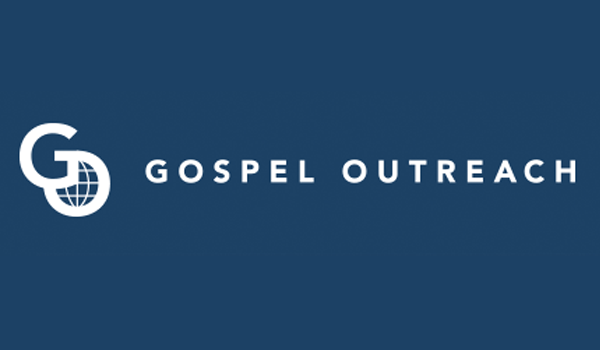 Provide all administrative direction to Gospel Outreach voluntarily—thus reducing operating costs and directing to evangelism the largest possible portion of monies collected. The Gospel Outreach Ministries are sending missionaries to the 10/40 window which includes Philippines. “There are 13 Gospel Outreach Workers here in Caraga Region. They are now working in 13 different mission fields,” said Pr. Nimrod V. Saramosing – the coordinator of the ministry here in Caraga region.